Questionnaire to be sent to residents later this month. The trial may continue for a further year. Hear the latest from Auckland Council. 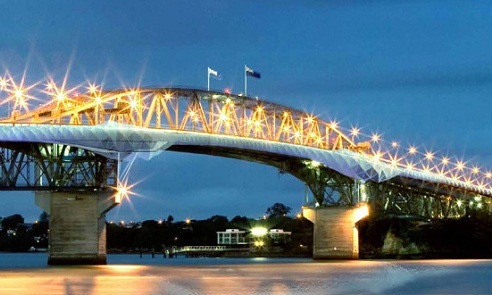 Auckland Waterfront representatives will outline plans for a major upgrade and redesign of Westhaven. The draft proposal for a makeover of Ponsonby Road will be released on July 26. Come and hear what it’s all about and have your say. NZTA will detail progress on the final acoustics monitoring of the Vic Park Tunnel project, and outline plans for noise mitigation remedies for 19 specific properties. Also, an update on engine braking noise problems.